I like to share this before Easter. I thought I would share this blog post one more time. 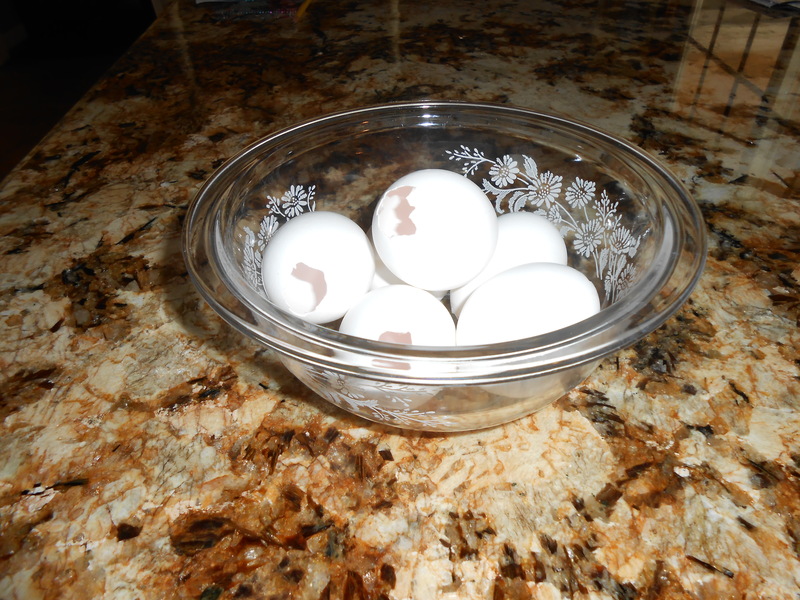 I hope that you have tried making these eggs, they’re really lots of fun to have on Easter. No, I’m not calling anyone a bad name. This is another Mexican tradition that we follow every year during the Lenten season. 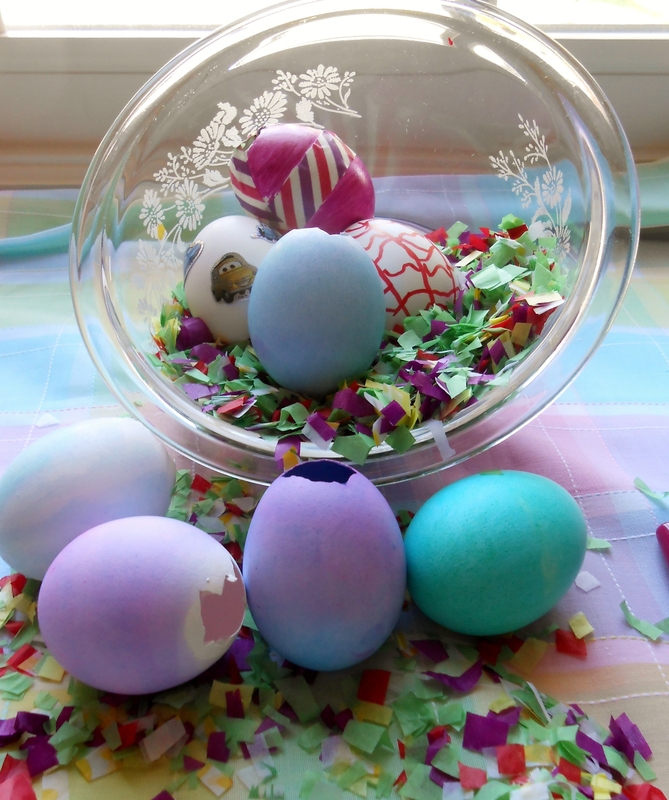 Many, many, years ago two of my sisters-in-law would make the most beautiful cascarones (confetti eggs). That was when I first learned to make them. 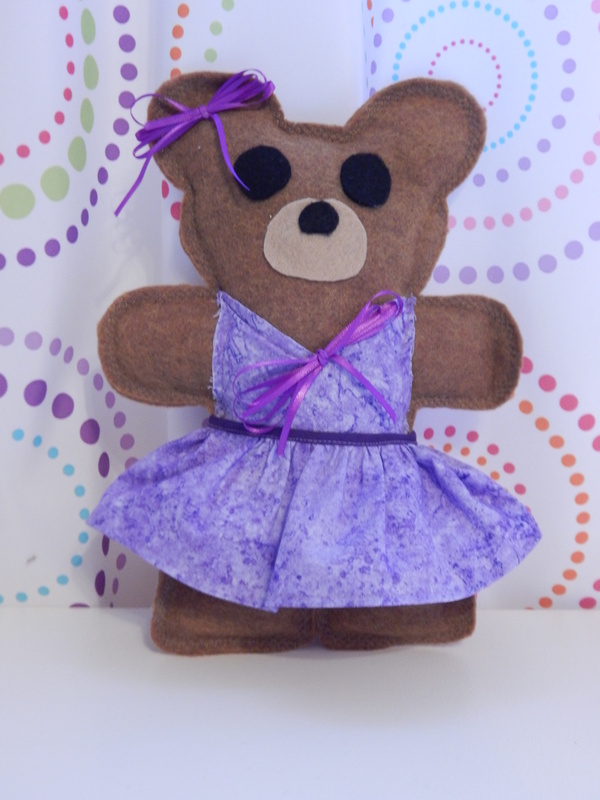 They can be fun to make for any fiesta that you are planning, not just Easter and is a great family project. 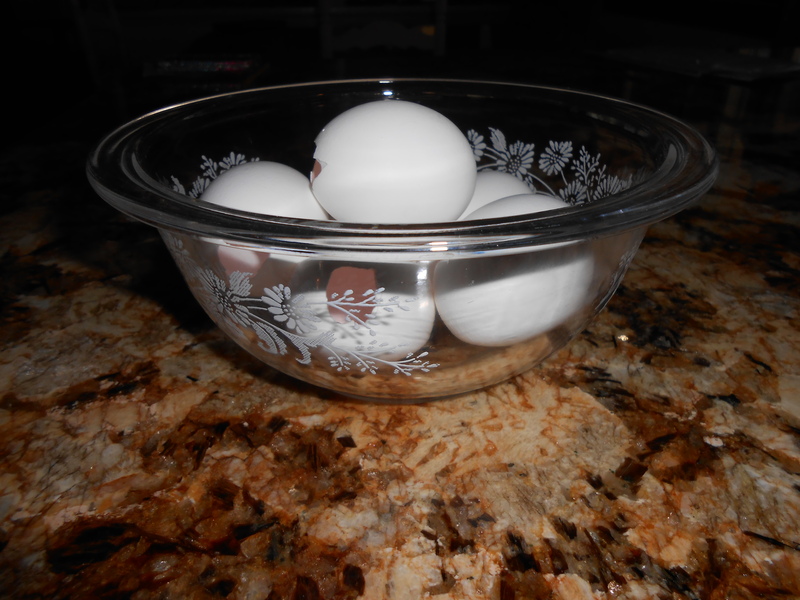 The first step is to save empty egg shells. I usually do this when making scrambled eggs or adding eggs to a batter. Tap the egg shell at the top to make a little opening and then shake the egg out. Make sure that you rinse the shell out. Then the egg shells are dyed or decorated with stickers or marking pens, but the traditional way is to use Easter egg dyes. You will need confetti to fill the empty egg shells. 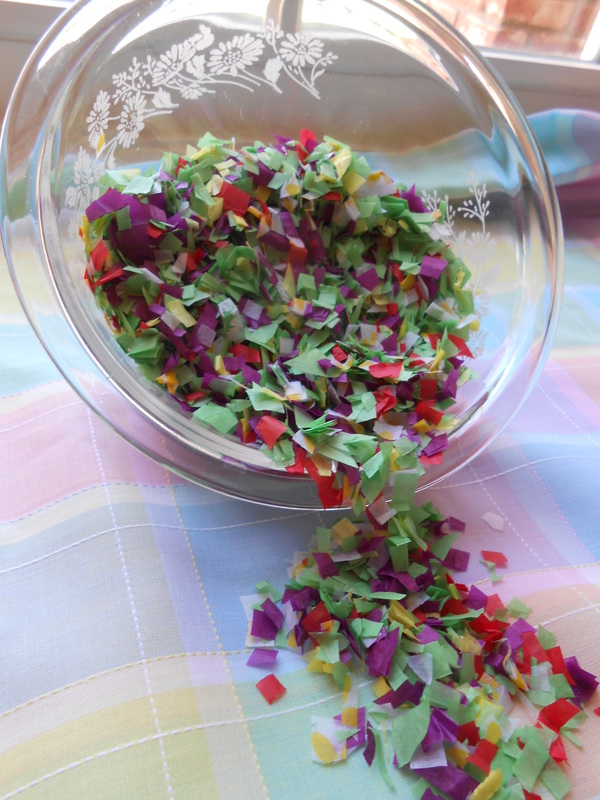 Confetti can be found at the craft store or you can make your own. 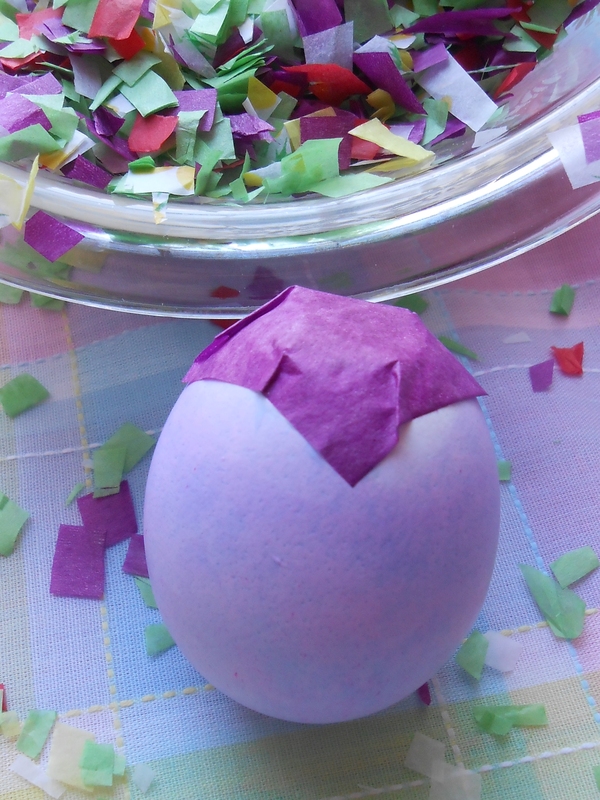 After the egg shells are filled with confetti you can cover the hole by putting some glue around the edge of the opening and placing a piece of tissue over the hole. Kids love cascarones, they especially like to crack them over someones’s head, gently, sometimes not so gently. That’s the whole idea of the confetti eggs. 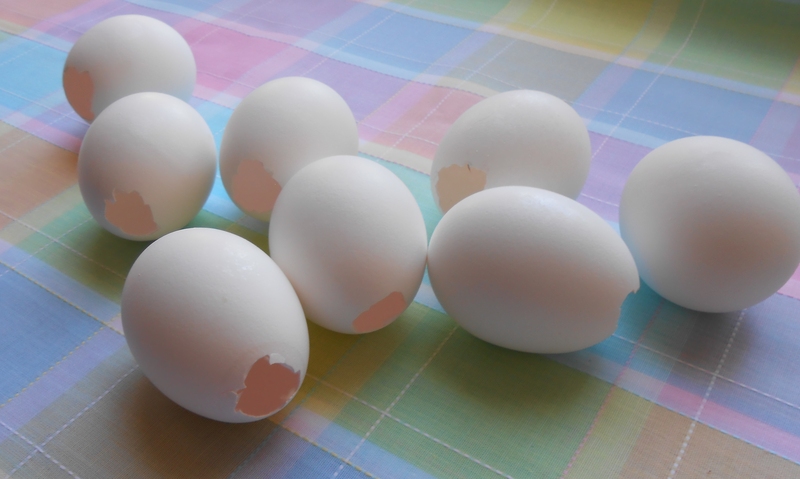 I do have a rule though, no cracking eggs inside the house. But somehow I still get confetti throughout the entire house. New Year’s Eve was quiet and filled with just a few Mexican traditions. Our oldest daughter requested bunuelos for the evening. Bunuelos are like tortillas that are rolled out very thinly and fried in hot oil, then cinnamon sugar is sprinkled on the tops. The dough is made a little differently and mine always comes out very sticky, making it hard to roll them out. Even though they weren’t exactly round, they were crispy and tasty. Usually Mexican people love their menudo on New Year’s Day, but hubby prefers pozole. This was only my second time making it, but hubby really enjoyed it, so I’m hoping to make it more often in 2017. Hubby likes his pozole with onion, lemon and cabbage. I take mine with just cabbage. Growing up poor in the 50’s and 60’s I had no idea what crafting meant. We sewed because we had to. We mended our clothes or made our clothes because it was much cheaper. Hubby tells me his sisters would fight over who would get the next flour sack fabric for a new garment. And never mind making home decorations. We decorated with the free calendars that we received from the Mexican bakeries and tortilla factories. The calendars always had images of muscular Aztec warriors carrying beautiful Indian maidens and being Catholic we always tried to get one with the Virgin Mary as well. These were our art that hung on the walls to admire. Today crafting is big business. 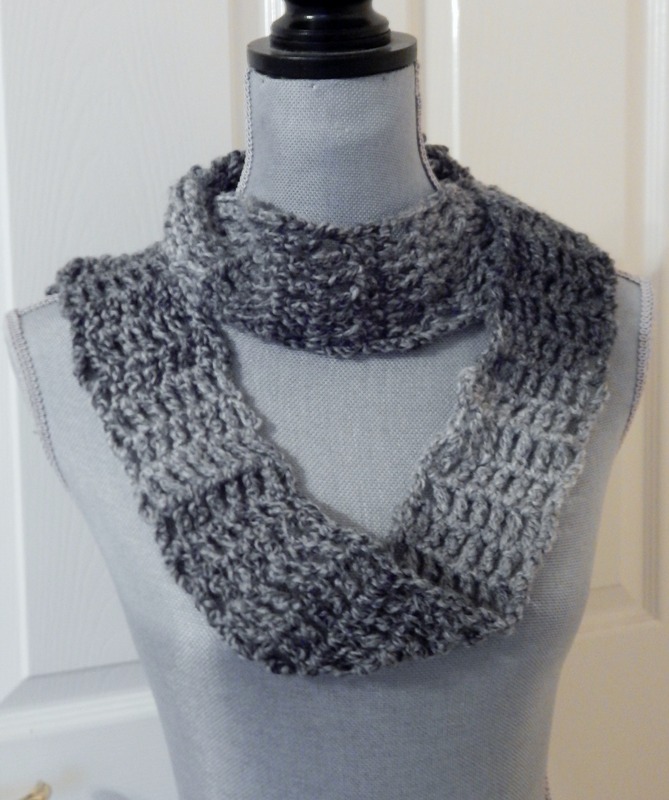 Crafters spend a lot of money for craft supplies and I’m one of them. I don’t feel guilty about my vice because it gives me pleasure and it’s therapeutic. A little glance at my Mexican culture. Since this week on the 16th is Mexican Independence Day , I wanted to share a few of my favorite things. 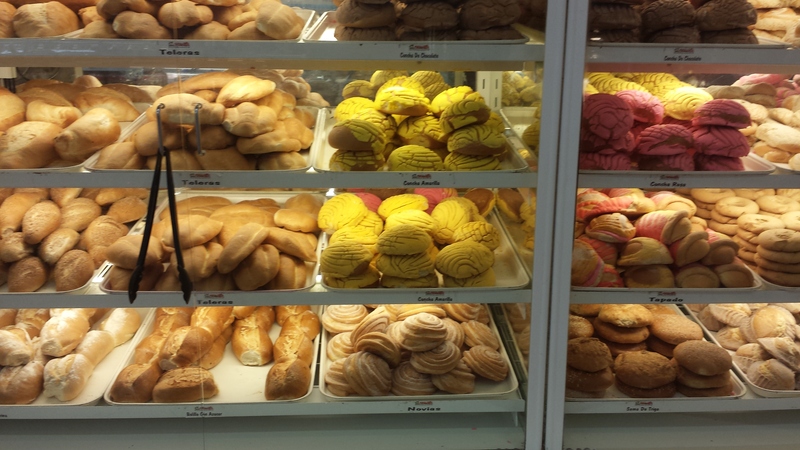 Pan Dulce (Mexican pastry), is always a special treat for me and my family. It’s tasty and colorful. I remember my mom sending my dad to buy some if she knew that we were having company. 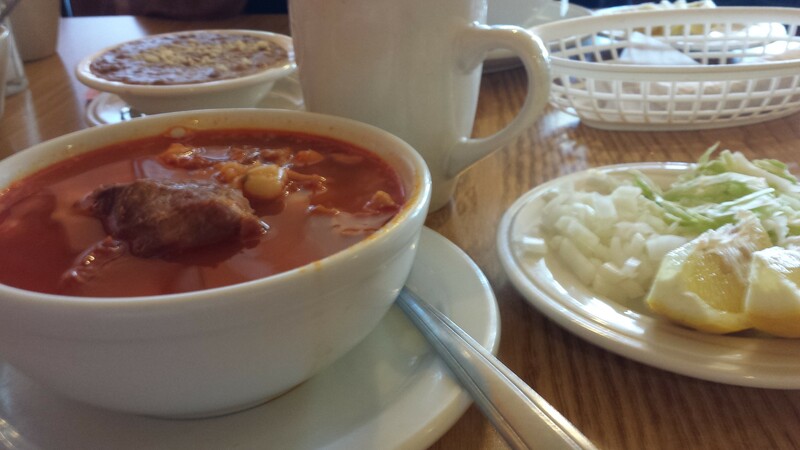 Then we have menudo which is a soup made from tripe and hominy, it’s another favorite of mine, but many people get turned off because of the tripe. 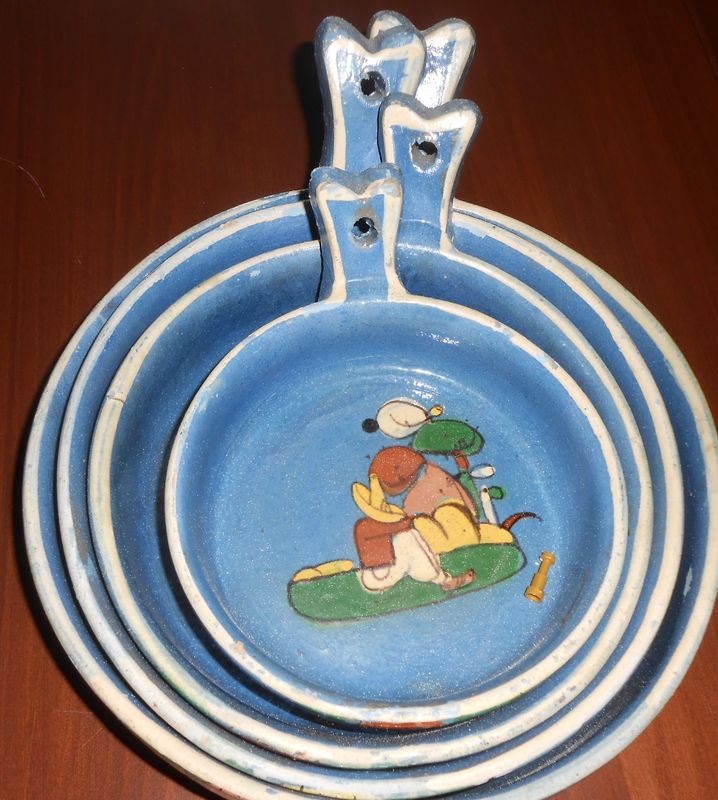 Mexican pottery is something I collect. 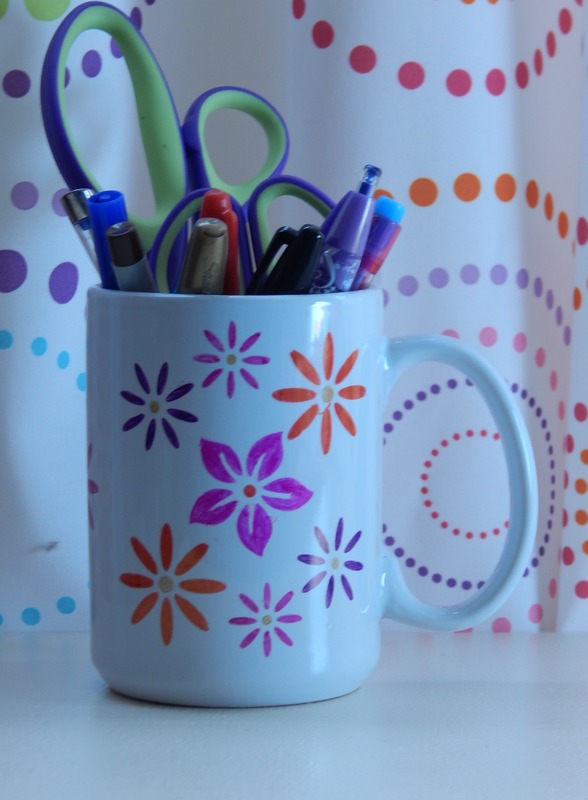 I especially like Talavera and vintage pottery. 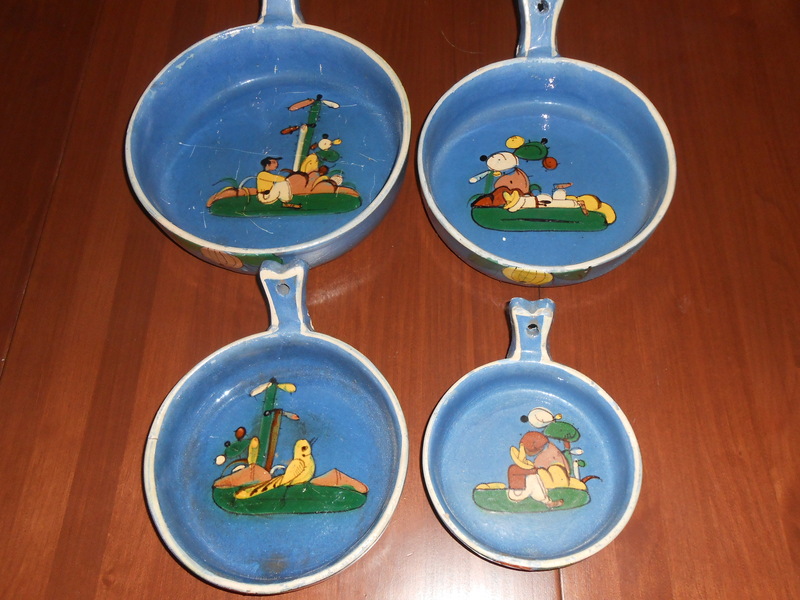 This blue nesting set of bowls was found at an estate sale and is vintage. These bowls are hard to find and when you do find them, they can be quite pricey. This set was a great deal. 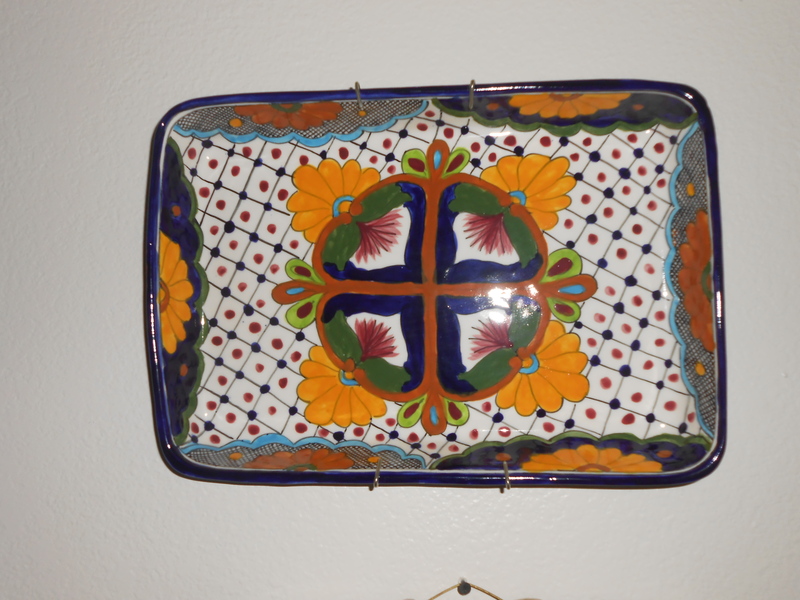 My favorite pottery is the Talavera. I love the blue and yellow, but I also have a red piece. Next Monday will be Cinco de Mayo and there will be celebrations throughout the city. Many festivities which include folklorico dancers, food booths, drink booths, and crowds of people. 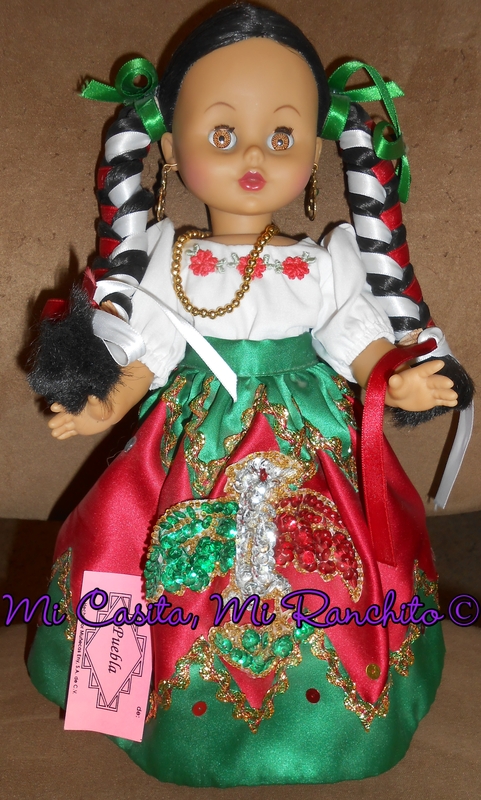 My favorite part of this celebration is the dancers dressed in their colorful costumes such as the doll above. Every color of the rainbow is used to dress up the pretty girls. Some of the people know the significance of the day and some don’t, they’re just there to celebrate. Oddly enough, Cinco de Mayo is really not celebrated in Mexico the way it is here, and I really don’t know the reason for that. The Battle of Puebla is the reason for the fiesta. Fighting bravely with their ill equipped Mexican army, the Mexicans defeated the French army in that battle. But many think that this day is Mexican Independence day, which is not correct. 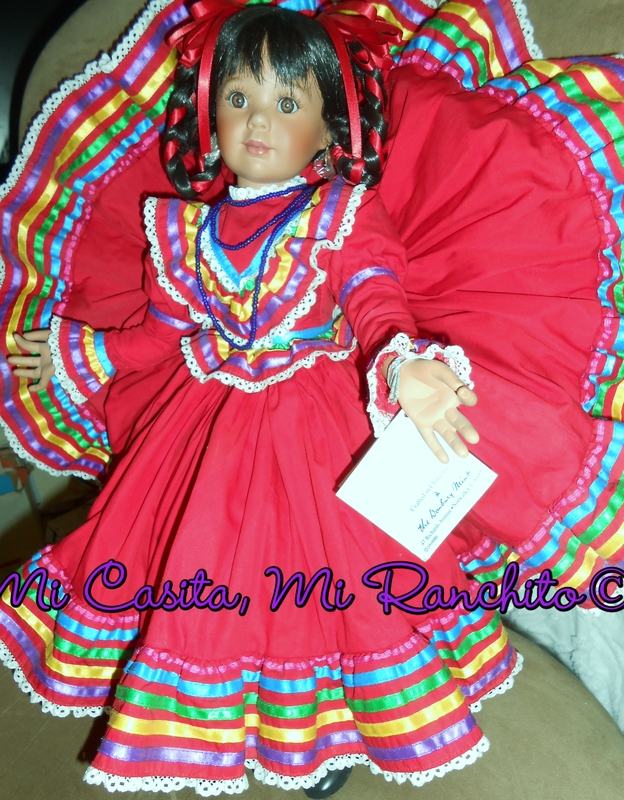 My little doll shows the regional costume for the state of Puebla, she’s one of my favorites. 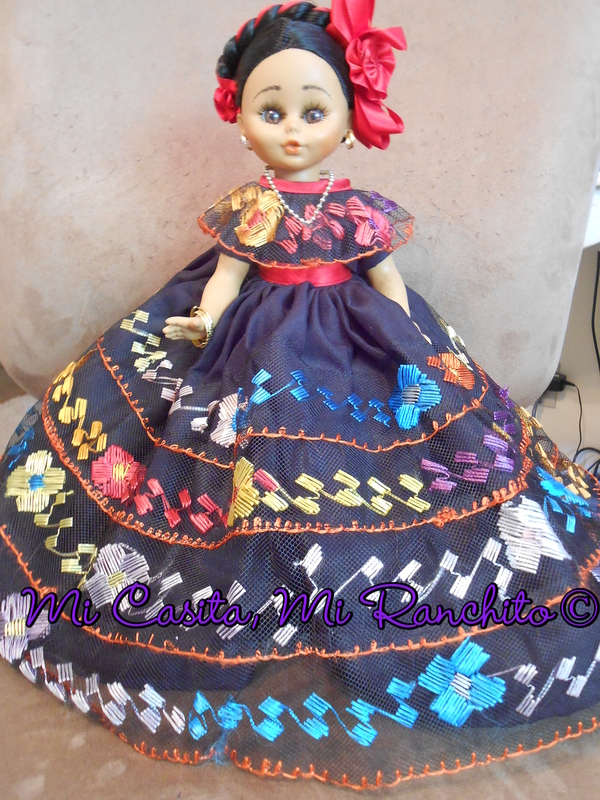 And this next doll has nothing to do with my Mexican fiesta, I just wanted to show her off. This one was given to me by one of my nieces. The picture does not do it justice, but is a beautiful doll! The costume is one worn by dancers from Veracruz, Mexico. Yes, grandchildren should learn to make tortillas! 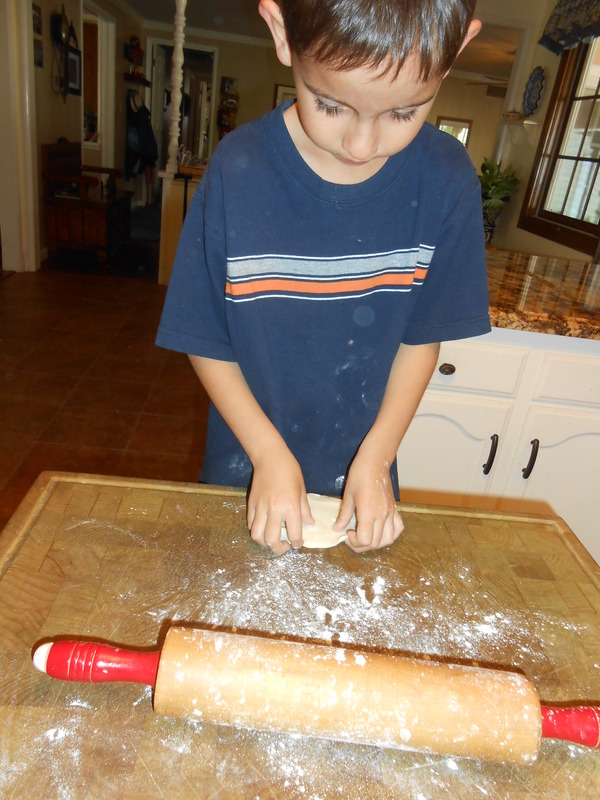 Every single one of my grandchildren has experienced making tortillas. I really didn’t make them roll out tortillas, they asked if they could try. My youngest grandson wanted to help this week, so I left the last one for him to roll out and he did a great job. 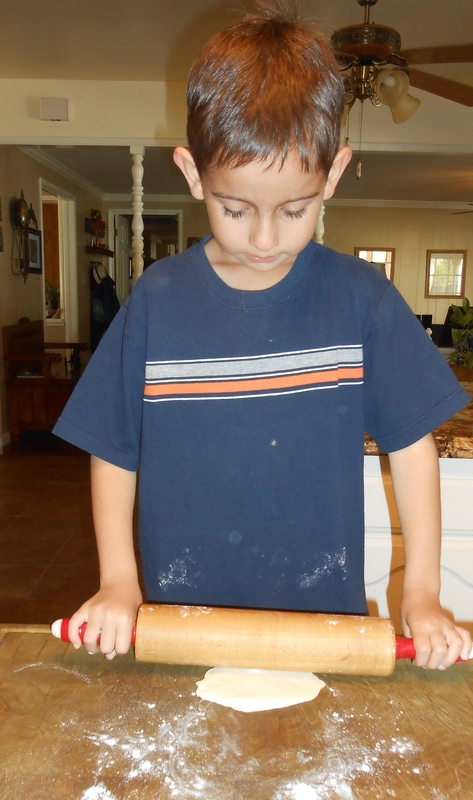 He was really concentrating on the instructions I gave him, start in the center and roll down, then back to the center and roll the top part up, turn the tortilla and do the same thing over again, adding a little flour if the tortilla sticks to the rolling pin. By the way, these are just my instructions, I think it’s easier if you do it this way. Because of them helping with this tradition of tortilla making, a few tortilla monsters have been created. If I know that a certain grandson is coming over, then I have to make more. But this fills me with joy that they can have homemade tortillas and not the cardboard tasting ones from the store. Well, I confess, we do eat those once in a while. 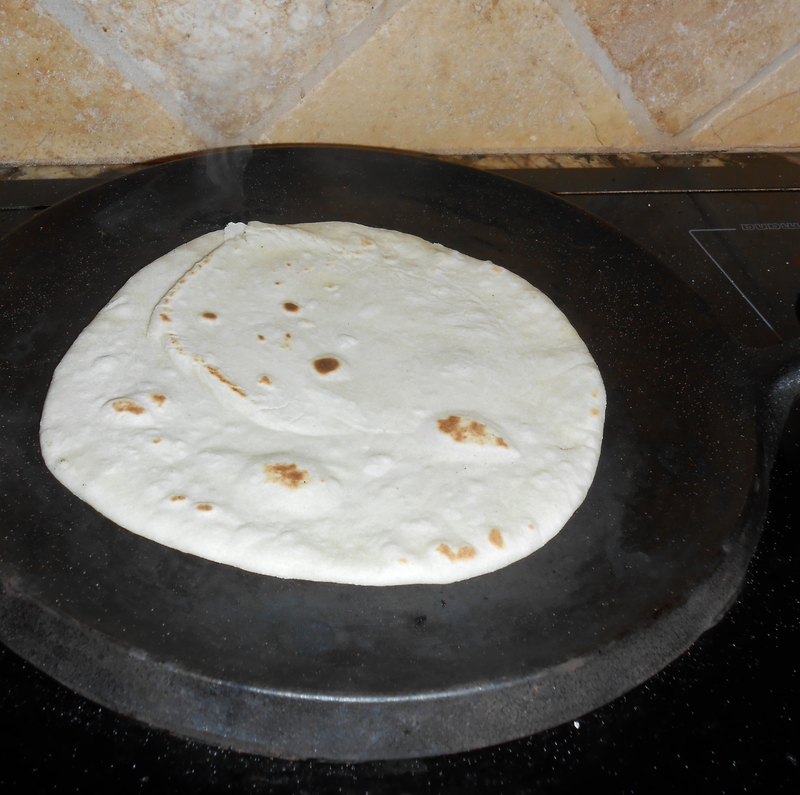 Here’s a tortilla that I rolled out, cooking on the comal. That morning I was making papas and chorizo. Chorizo is Mexican sausage with eggs scrambled in the sausage, which is a touch greasy, but yum, it tastes so good! 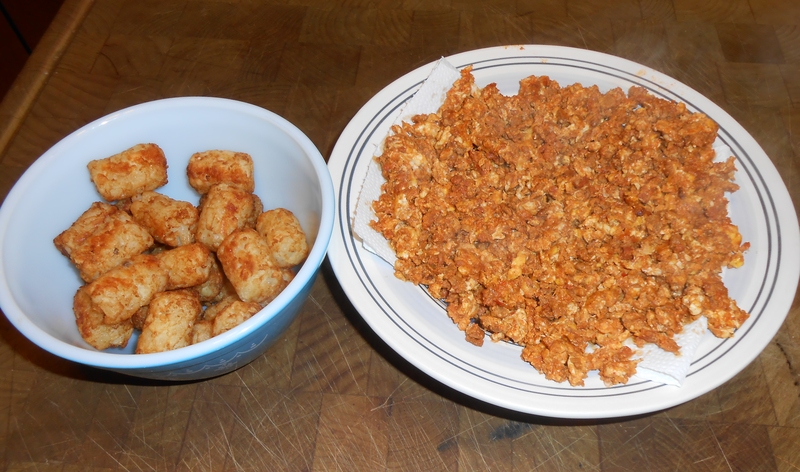 If you want to make it a little healthier you can do half soy chorizo and half of the real thing. Also you can line the serving bowl with paper towels so that they can soak up the grease. Okay, I fibbed a little. Those are tater tots, not papas, but hey, I deserve a break sometimes. I make my masa without a recipe, I just guestimate on the amount of ingredients that I need, but there are some good recipes out there. We use flour, baking powder, salt (optional), and shortening for the masa. What is your favorite greasy food?